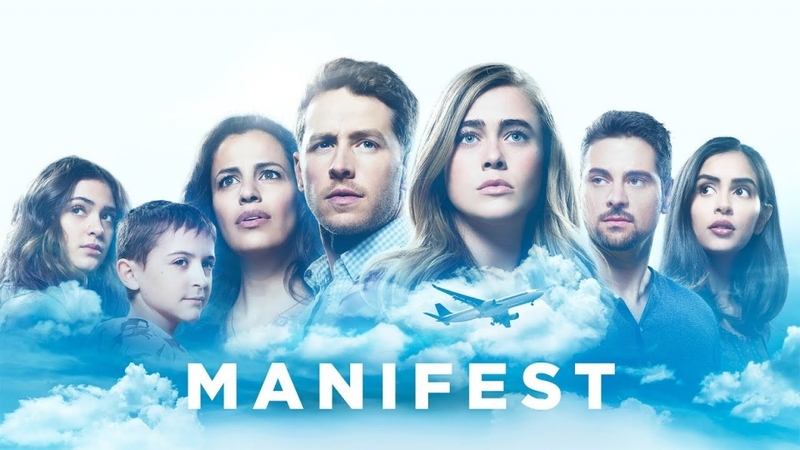 The finale for the first season of “Manifest” provided viewers with quite the shocking revelation with regards to the survivors of Flight 828. What was originally thought of as a miracle can now be seen as one of the worst punishments people can be subjected to. It would appear that the passengers have become ticking time bombs. This is a concept that will play a major role in “Manifest” Season 2 and beyond. Speaking to TV Guide recently, series creator Jeff Rake provided fans with a look into what they can expect “Manifest” Season 2 to be about. Not that this is entirely necessary after the discovery made during the first season’s finale. It would seem that the passengers of the time-traveling plane are on borrowed time and they will die five years after they landed. Finding out that they might have only a little bit of time left before they die will likely have a huge impact on the psyche of the characters in “Manifest” Season 2. This is likely to play a role in how they will set off events that could prove deadly. Renewal for the series has yet to be officially announced, but if production starts this year, a late 2020 premiere could be expected.